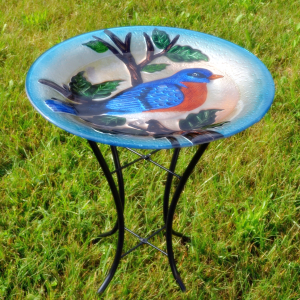 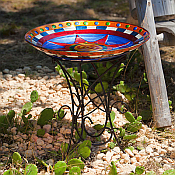 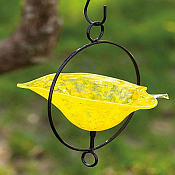 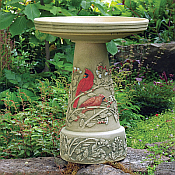 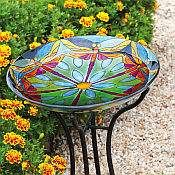 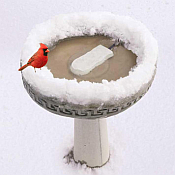 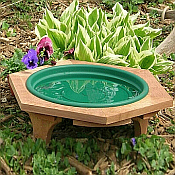 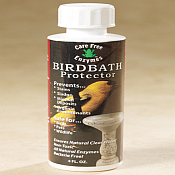 Bird Baths, Water Fountains, and Birdbath Accessories. 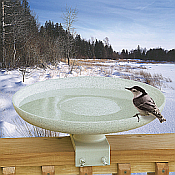 Quality functional and decorative bird baths, heated and non-heated bird baths for providing essential year-round drinking and bathing water for backyard birds. 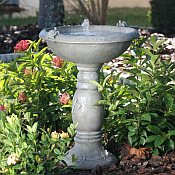 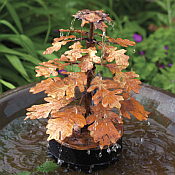 Decorative indoor and outdoor water fountains for soothing, relaxing sounds of moving water.